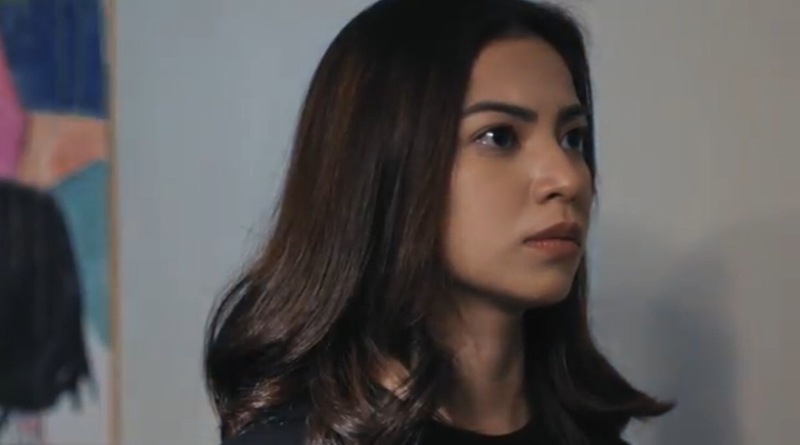 Watch the music video of Glaiza de Castro’s single, Sinta, directed by Alwyn Uytingco. The music video revolves around a heartbroken young woman (Glaiza) who gets to move on with the help of her panda stuffed toy (played by Roadfill of Moymoy Palaboy). Alwyn is also in the video as the heartbreaker.